Downtown Edmonton is changing. 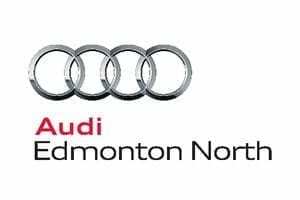 New restaurants, shops, and other developments are revitalizing the area and helping to discard the moniker of “Deadmonton”. 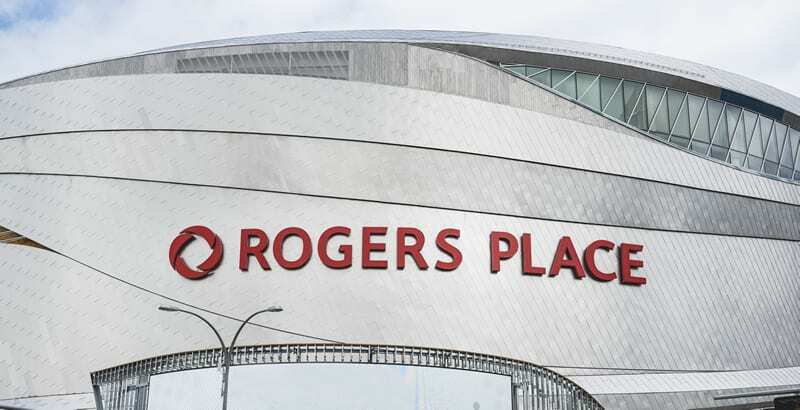 The new Ice District, anchored by Rogers Place has been the largest piece of that changing landscape. Initially faced with public concern about its design and who would foot the bill, we’re now starting to see the area take shape and businesses are noticing the financial benefits of all the construction. Condominiums and businesses are popping up at a rate never seen before in the downtown core. 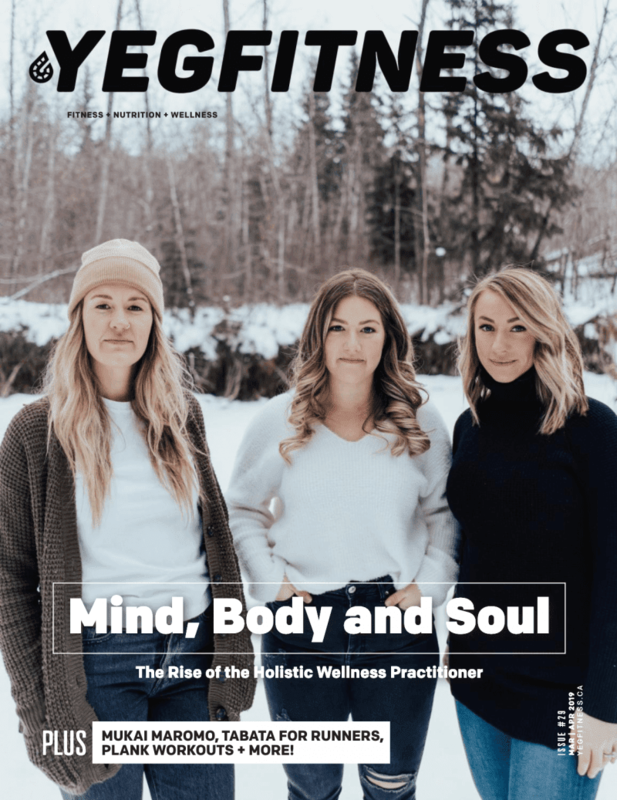 READ THE FULL STORY IN THE DIGITAL EDITION OF YEG FITNESS MAGAZINE.